Bike racers have very little room for error. 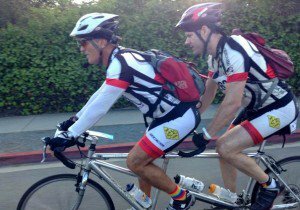 They navigate tight turns and steep hills as one synchronized group called a peloton. 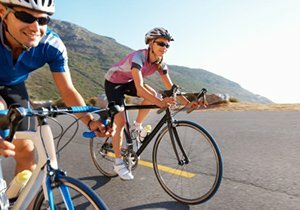 All it takes is one slight nudge or mistimed turn to cause a massive bike accident: if one cyclist falls, then it creates a painful domino effect as cyclists slam into each other at speeds up to 50 mph, potentially causing concussions and catastrophic bicycle injuries. Sometimes cyclists get up from such accidents and continue riding anyway. 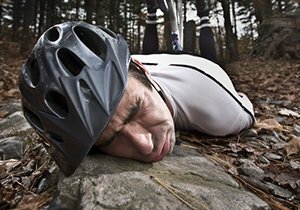 The bike race mindset champions perseverance and discourages quitting; some may finish races with concussions, hardly aware of their serious bicycle injuries. Concussions put the body into a fragile state. Under immense stress, the heart works overtime to pump blood and oxygen throughout the body. Too much stress could cause serious damage. Monterrey, Mexico. One photographer captured an image of this horrific 2008 accident that had many doubting its validity: a car crashing into a peloton, creating a cloud of bodies and bikes in its wake. The photo is real, and the driver allegedly fell asleep before drifting into a bicycle race. One biker died and ten sustained injuries. Tour de France, 2011. The Tour de France is no stranger to bicycle accidents, but the 2011 tour had a curiously high injury rate. Four riders had to leave the race after sustaining injuries on a steep descent. Another sustained serious injury when a French camera car clipped Juan Antonio Flecha, whose rear wheel clipped Johnny Hoogerland’s bike, who then tumbled into a barbed wire fence. Giro d’Italia, 2011. In an accident that devastated the cycling world, Belgium’s Wouter Weylandt crashed on a technical descent and died soon after from his injuries. For the rest of the race, each rider wore a black ribbon. Before Weylandt, nine professional cyclists had died in bicycle race accidents. San Diego bike accident attorney Frederick M. Dudek, principal attorney at Dudek Law Firm APC, is an experienced cyclist who has participated in several group cycling and biking events, including the annual Bay to Bay MS Bike Tour and several tours in California, Massachusetts, Virginia, Maryland, Vermont and Florida. He often commutes to his San Diego office via bicycle, and he knows all the laws that could apply to your bike racing accident. 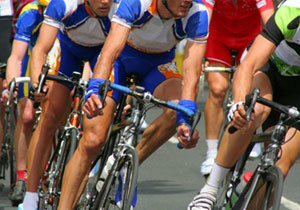 If you sustained injuries in a bike race accident, then contact our San Diego bike accident lawyer today for a free consultation. 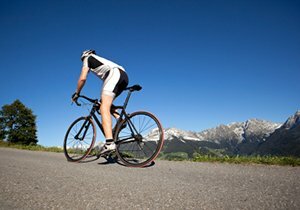 He is passionate about cycling, and his cycling experience and knowledge are valuable assets for any bike accident case. 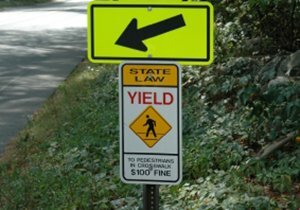 What Happens If Another Cyclist Hits Me?